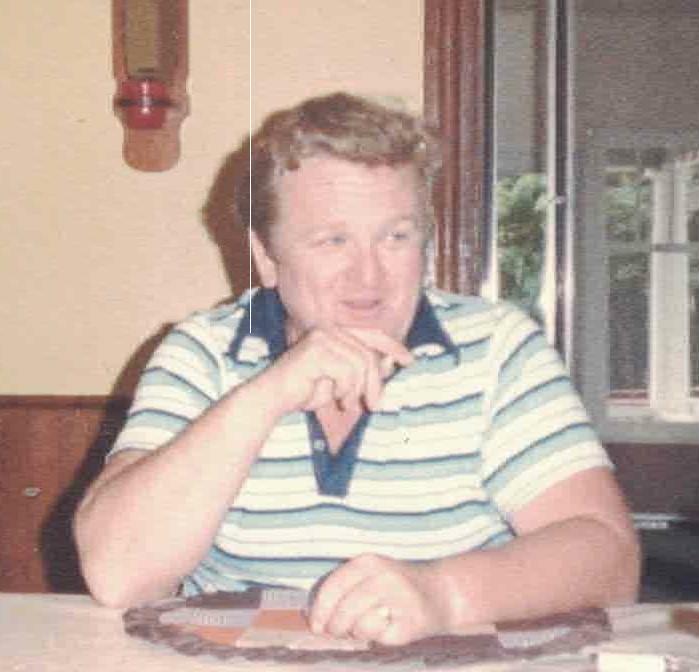 McGill, Garrie James (GM Retiree) entered into rest suddenly at the Ross Memorial Hospital on Saturday April 11, 2015 after a long and courageous battle. Garrie, in his 73rd year, leaves behind his loving wife of 49 years Gail (Griffis) along with his children Mike (Christine) and Lisa (Brian). Also left behind is his sister Agnes, nieces, nephews, sisters in law, brother in law, close friends and neighbors – all of whom he loved dearly. Predeceased by his parents Tom & Elsie and brothers Ross & Jack. Arrangements entrusted to the Parker Funeral Home & Cremation Centre. A private family burial will take place followed by a celebration of life at a later date. Sincere thanks to Dr. Hainer and all of the staff at Caressant Care for Garrie’s care during his last years. In addition, to Dr. Carruthers and the attending staff at the Ross Memorial on the day of his passing. He was loved by so many and will be forever missed. If desired, donations to the Parkinson’s Society of Canada in Garrie’s memory would be appreciated by the family.